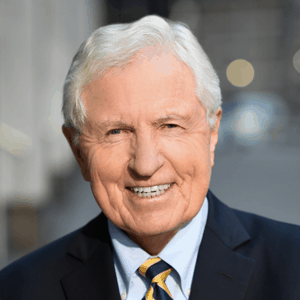 Wolters Kluwer Has Acquired The Legal and Medical Divisions of Little, Brown and Company, Inc. - Berkery, Noyes & Co., LLC. Wolters Kluwer Has Acquired The Legal and Medical Divisions of Little, Brown and Company, Inc. 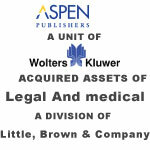 Seller:The Legal and Medical Divisions of Little, Brown and Company, Inc.